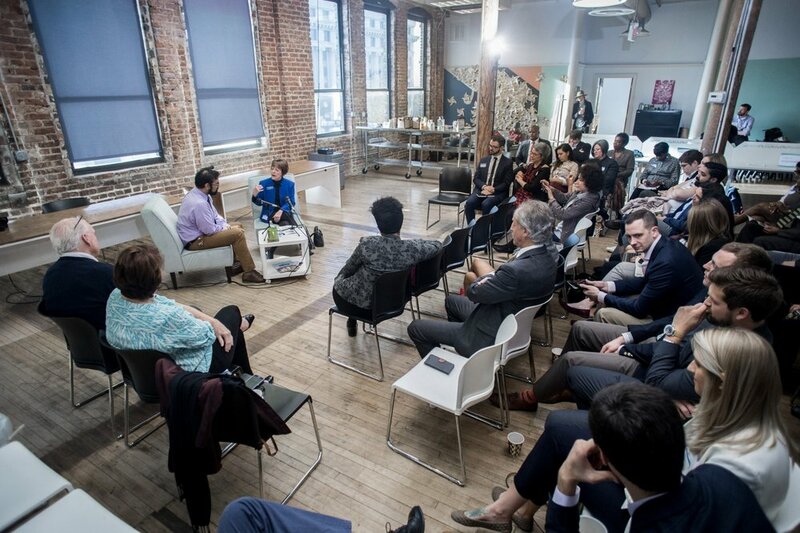 On March 7, Mary Norwood joined us for a 2017 #VoteLocal breakfast at the Center for Civic Innovation. 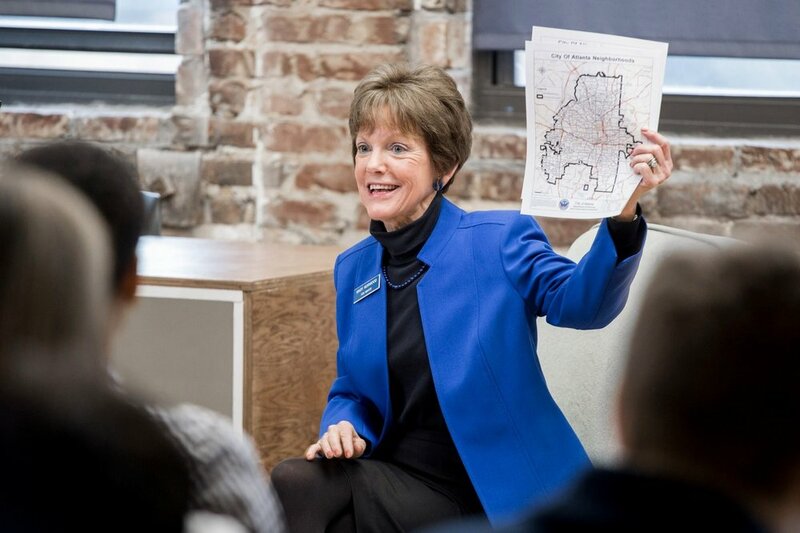 As a current City Council member, Mary Norwood wants to put transparency and safety at the forefront of city hall. Only have a few minutes? Watch the quick video. 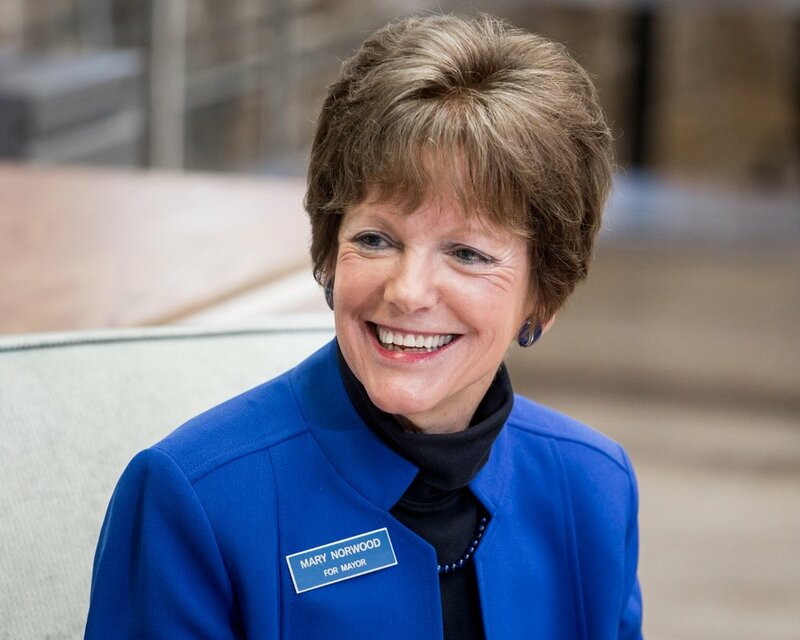 along with the transcripts from this interview. 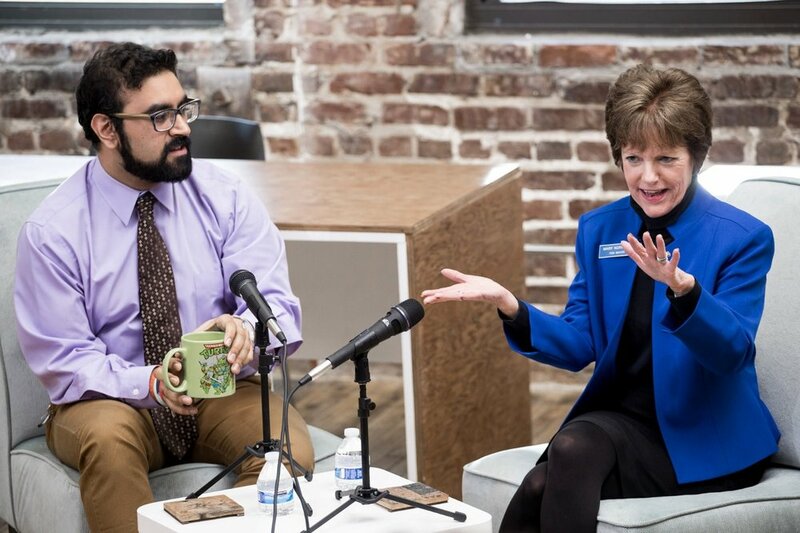 CLICK THROUGH TO VIEW PHOTOS FROM THE LEADERSHIP BREAKFAST!